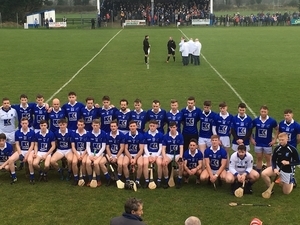 They may have lost their Connacht intermediate title in Athleague on Saturday afternoon, but Tooreen lost nothing when it came to effort and heart on the field. 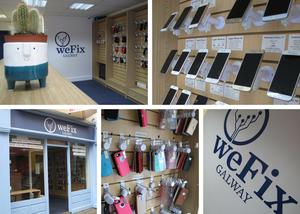 WeFix Galway for all your phone needs! In recent years our phones have become more than simply just way to communicate with our friends and family and a piece of photography equipment; they are essential for anyone to operate in modern life and have become almost an unofficial limb of the human body. And like any limb that is damaged, we want the best possible care and repair so that our phones are fighting fit once again. WeFix Galway can guarantee that all phones will receive the TLC treatment so that they are back to owners as soon as possible. 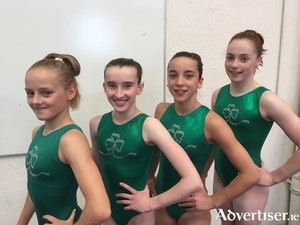 Four Galway girls have made an historic breakthrough in gymnastics, qualifying for the 2018 European Women's Artistic Gymnastics Championships. 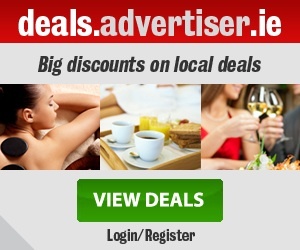 Galway Women's FC travelled to the capital on Saturday to take on Shelbourne in the WNL Shield, and despite leading twice, they came out on the wrong end of a 3-2 scoreline after extra-time. 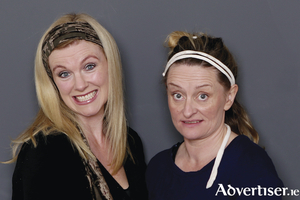 DIRTBIRDS, THE Irish sketch comedy duo and internet sensation, are coming out from behind the cameras, the laptops, and smartphones, and are hitting the stages around Ireland. 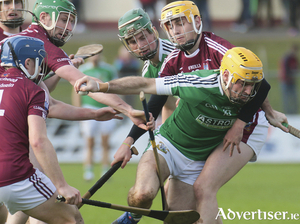 The last remaining county senior hurling semi-final berth is expected to be decided on Sunday in Kenny Park (2pm) when city side Liam Mellows take on Clarinbridge in an eagerly anticipated replay, following last weekend's dramatic draw. 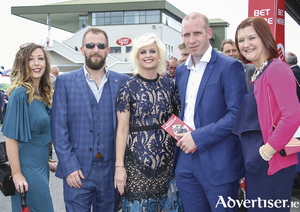 Situated on the Galway side of Loughrea town in a commercial park away from traffic with plenty of free parking, they’ve been having fun at the Funshack since opening in 2009. 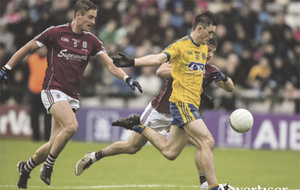 Roscommon manager Kevin McStay was delighted with Sunday’s splendid 2-15 to 0-12 Connacht SFC Final success over Galway at Pearse Stadium. HE HAS often been controversial, he has often been provocative, he is always challenging. 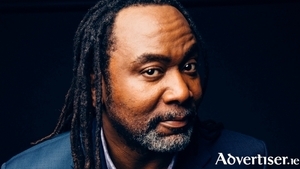 He is Reginald D Hunter, the comedian who, according to The Times, is always "going for broke, flying in the face of received opinion in a way that is simply exhilarating".